Yesterday as so many know was Pregnancy and Infant Loss Remembrance Day. It was so beautiful seeing and hearing the stories of so many. It was incredible to see those who chose to celebrate in honor of a friend or loved one who has experienced a loss. I just felt like it was a beautiful day. As I took time yesterday reflecting over the last fifteen months I realized there are so many things I wish I could share with my son and my daughter. There are so many things I dreamed I would have the chance to tell them and yet I never had the chance to. 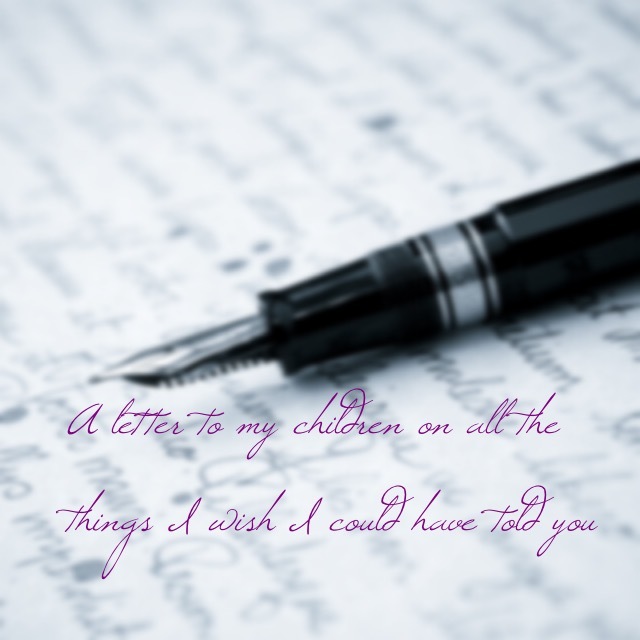 So today, I write a letter to my children and tell them all the things I wish I could have told them! There seems to be so many things to tell you and not enough words to adequately express. Above all else I pray that you know how much I love you both. I have loved you long before God formed you in my womb. I have loved you since the moment I knew I wanted to be a mommy. I tried so long to conceive you and when I finally did all of my dreams came true. 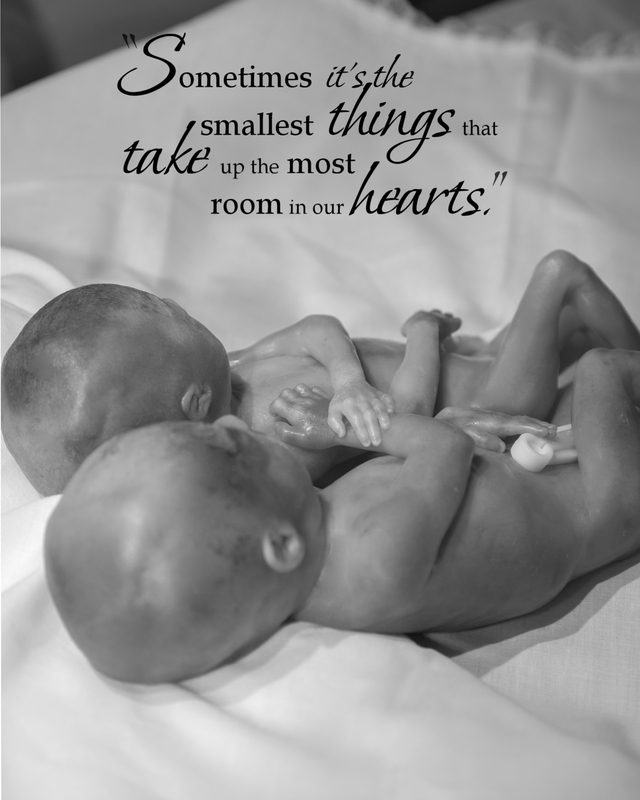 The day I learned that I was blessed with two precious little babies was a day I will never forget. Your heart beats were the most glorious of songs. Your daddy and I were so incredibly happy. I had for so long dreamed of being a mommy and because of you two I have finally become one. I had dreamed for so long of the day I would see my children on an ultrasound. You both blessed me with so many opportunities to see you. You were both so much fun to watch. Veronica you were such a beautiful model. You never wasted a moment to let us all know you were there. It was as if you were waving and saying “Look at me, look at me!” And your poor brother, I swear you used him as a punching bag. Veronica darling you come from a long line of confident and bold Irish women and I know princess that you would have taken your place among some incredible women. My dear Vance, you were always so chill and laid back. So much like your father. And speaking of your father you gave him such a priceless gift. One night while lying in bed your daddy rested his hand on my growing belly and instantly you kicked. The first time either of us felt our babies kick and it was you. Your daddy was beaming even in the dark I could tell how over the moon he was. Vance, I dreamed that you would grow up and change the world. I used to joke that you were the next George Washington. Although you are gone and you may not change the whole world you have changed me. My only prayer is that I have enough life in me to honor your legacy the way you deserve. The day you were born I held you in my hands as your daddy tried to breathe life into you. You humbled your father. Your tiny little body, your adorable little fingers, and that precious toe that looks just like his. We had waited so long to meet you and there you were. So tiny but more perfect than I could ever have dreamed. Vance you challenge me every day to love more, live bigger, laugh often, and to never stop dreaming! Thank you son. Veronica, my darling princess. The day I met you, you were the picture of perfection! Long, slender fingers, delicate little ears. You snuggled so closely to your brother and you were so quiet. I whispered to you. I told you how beautiful you were. Precious girl I dreamed that you would grow up to do great things. Maybe you would have cured cancer, or flown into space, or maybe you would have become the first female president. Your life was far to short but you left me better than I was before. I can’t help but wonder if what I am doing would make you proud. I pray daily that I honor your life. You and your bother were here but for a moment but your legacy will live on for as long as I have breath in me. Your precious lives left an imprint in my heart. My precious children, you are my first born. No matter what else happens you are a part of my life and a part of me. I will talk about you to your brothers and sisters (because I believe in my heart you will have them). Not a day goes by that I don’t close my eyes and see your precious faces. I love you, I live for you, and I am who I am today because you have changed me! I don’t mind at all and I appreciate your prayers and kind words. I’m so sorry to hear of your loss last year. I praise God for precious Lucy. I can’t imagine all you have gone through! I will be keeping her in my prayers. That was beautiful. 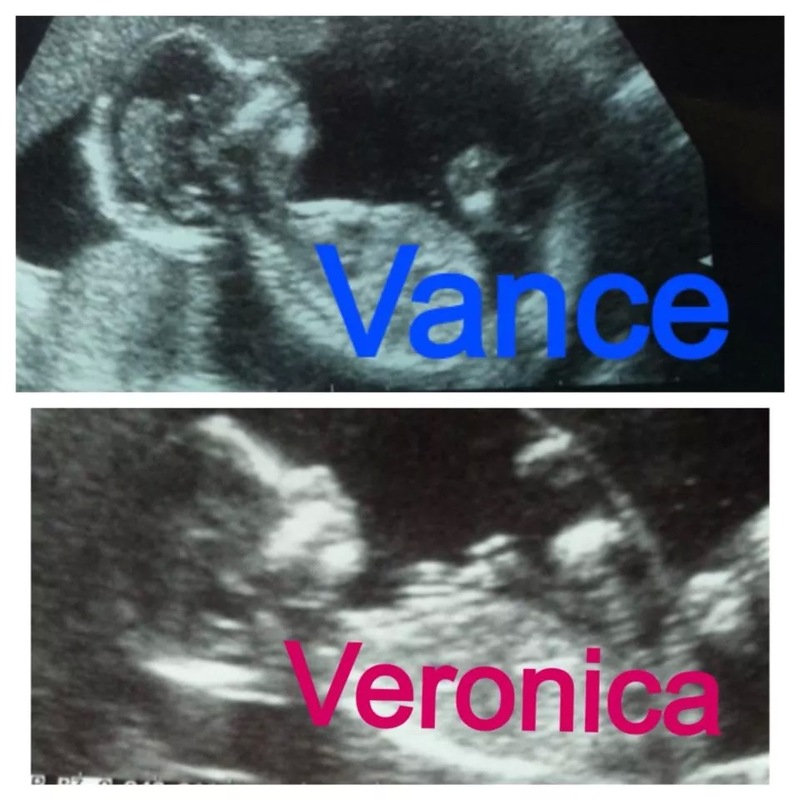 I am sorry to hear of your loss of sweet Vance and Veronica. What a lovely letter. Thinking about you and your loss.